Norbert Michelisz believes the pressure is on Thed Bjork to win the FIA World Touring Car Championship at the Losail International Circuit in Qatar tomorrow. 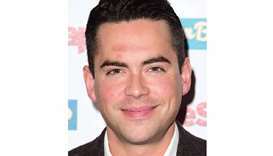 The former Coronation Street actor Bruno Langley has pleaded guilty to sexually assaulting two women at a Manchester music venue. 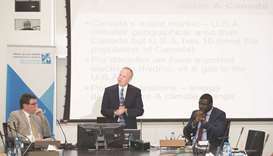 Hamad Bin Khalifa University’s (HBKU) College of Law and Public Policy (CLPP) hosted a colloquium on recently to explore legal and policy models for successfully reducing greenhouse gas emissions. 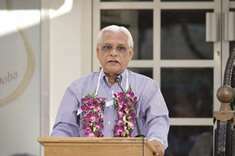 Deshamanya Jayaratna Banda Dissanayake — better known in Sri Lanka as J B Disanayaka — is an Emeritus Professor Linguistics and one of the leading authorities of the Sinhala language (or Sinhalese). 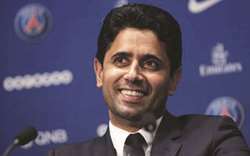 Qatar Tennis Federation president Nasser al-Khelaifi has been voted the Chairman of the Asian Tennis Federation, it has been announced. 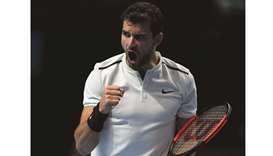 The election of al-Khelaifi was confirmed at yesterday’s Asian Tennis Federation general assembly in Jakarta, Indonesia. Officials of Katara-The Cultural Village Foundation and Boston Global Institute have signed a memorandum of understanding (MoU) on Thursday. 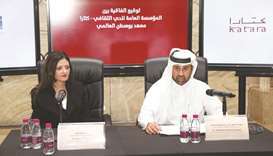 Qatar Chamber has announced that Economic Zones Company Manateq is sponsoring the ‘Made in Qatar 2017’ exhibition as Economic Zones Partner. 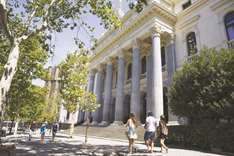 The exhibition is slated on December 14 to 17 at the Doha Exhibition and Convention Centre. 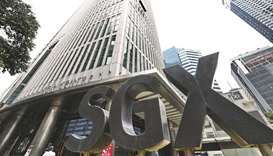 Singapore’s stock market is finally getting some love again. 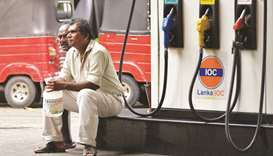 Sri Lanka’s fuel shortage will end on November 9, Petroleum Minister Arjuna Ranatunga said, as state-run oil retailer Ceylon Petroleum Corporation (CPC) and Lanka IOC traded blame charges over the shortage. 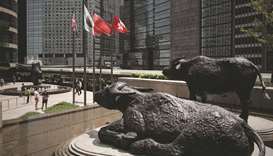 Asian shares rose yesterday, as investors tracked Wall Street gains after a new Federal Reserve chair was nominated and Apple suppliers benefited from the company’s strong earnings report.